One day is currently scheduled for Sunday April 3rd 2016 in Co Durham on Grouse. Dogs should be at least nine months old. All persons attending these training days do so completely at their own risk. Beginner dog owners need a long line, gloves, whistle, waterproofs and lunch. 10.00. am. Short talk, then on to practical training. 12.30. pm. Lunch with chance to discuss/query the morning’s activity. 1.30. pm. Practical training and dog work. 3.00. pm. Question & Answer. and may be divided into appropriate grouping on the day. Application Forms are available and others wishing to come and ‘observe’ if not sure exactly what is involved in a training day are also welcome. 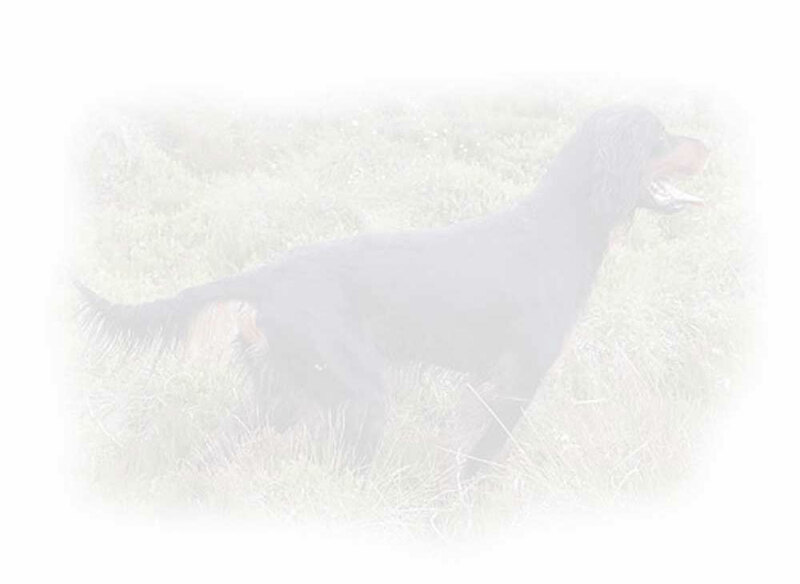 Preference is given to Gordon Setters but Pointer and other Setter breeds are welcome. As individual dogs progress there will be opportunity to train for steadiness on rabbits and possibly work on game and captive quail.